00 PAGINA PRINCIAL / Tagged "Olympic"
Wayde van Niekerk has pledged to come back better than ever after admitting he will miss the whole of 2018 with injury. Billed as athletics’ next big hope in the post-Usain Bolt era, the South African suffered a serious knee injury in a celebrity tag rugby match last October. And seven months after undergoing surgery, he told Standard Sport: “The focus is now on next year and when I return next year, I want it to be like I never left. The 25-year-old was branded “a knucklehead” by two-time Olympic champion Edwin Moses for taking part in the rugby game in which he got injured. And Van Niekerk admitted there had been no shortage of thinking ‘what if?’ on his part. It ruled him out of the Commonwealth Games and, among other things, a return to London for the Athletics World Cup in July, an event that is now missing arguably its biggest draw. However, Van Niekerk has his sights set on a return to the London Stadium where he was crowned world champion over 400metres last summer. 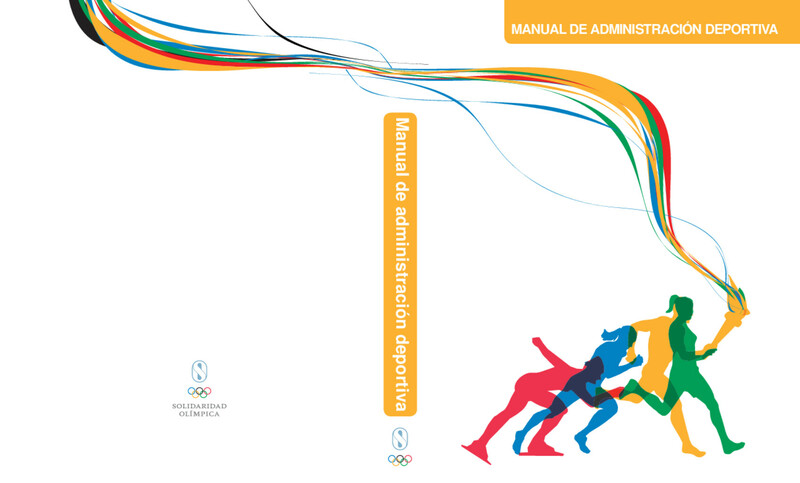 “The World Cup is what athletics needs,” he said. 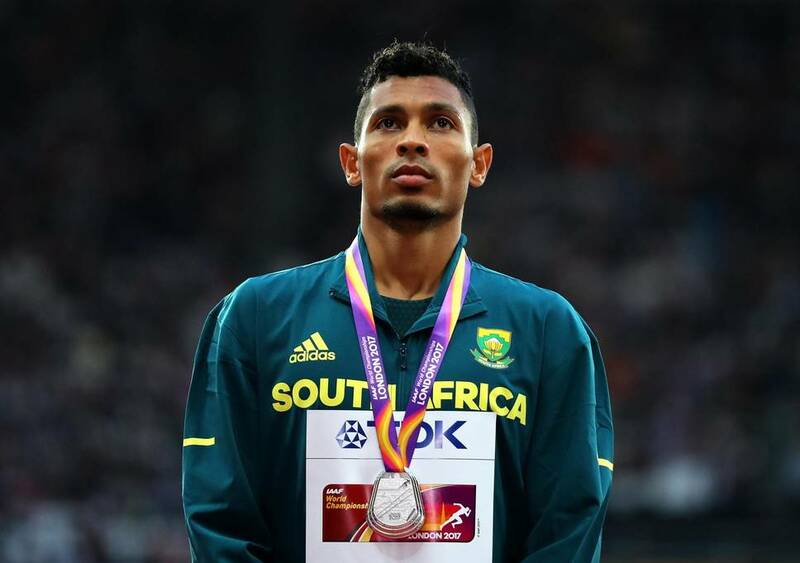 Longer term, Van Niekerk’s focus is on the defence of his 400m world title in Doha next year and his Olympic gold in 2020 — and the potential to target global crowns in all sprint disciplines. “I love investing in all three events [the 100, 200 and 400m],” he said. While it is perhaps a little premature to speak of David Rudisha’s successor as the planet’s premier two-lap runner, especially as the two-time world and Olympic 800m champion and world 800m record holder is still only 29, it is inevitable an athlete will one day emerge to replace the Kenyan great. In recent times several athletes have loomed as potential challengers to Rudisha’s long-held status. The 2017 IAAF Diamond League champion and 2012 Olympic silver medallist Nijel Amos of Botswana boasts strong credentials. World champion Pierre-Ambroise Bosse, the charismatic Frenchman, is another with a burgeoning profile but perhaps it is Commonwealth 800m champion and Shanghai Diamond League winner Wycliffe Kinyamal Kisasy* who is best equipped to take on the mantle. Just 20, the exciting but raw Kenyan boasts many similarities to Rudisha. The pair grew up just 11km apart in Narok County. Like Rudisha, Kinyamal is a Maasai and the duo both have a similar long, raking stride which eats up the ground with ease. Yet Kisasy’s journey as one of the world’s most exciting 800m talents is a little less formulaic than most. Born the fifth of six children, Kisasy’s father and three brothers share a passion for football, but the middle-distance star has no interest in kicking a ball. Instead, he started his sporting journey as a promising schoolboy high jumper. Boasting a personal best of “around 2.00m” he finished in the top five in Kenyan national age-group championships before a comment from a friend in late-2015 that running might improve his high jump was to radically change the whole direction of his athletics career. At the time based out of Keringet, he took up running and rapidly discovered a latent talent. After just a few months training he made his 800m debut, running 1:49 to win in Bondo in February 2016. Two months later he struck gold at the East African Regional Junior Championships in Tanzania – a victory which crystallised a belief his future may lie as a middle-distance runner. Despite his inexperience, in June 2016 he finished third at the Kenyan Junior Trials – and just one place shy of a place on the two-man Kenyan team for the World U20 Championships team – slashing his personal best by one second to record 1:46.8. Clearly boasting a special talent, he was picked up by the athletics management agency Global Sports Communication and in early 2017 Kisasy moved from Keringet to Kaptagat to come under the influence of leading Kenyan Patrick Sang – a switch which has accelerated his meteoric development. Training largely on his own for track sessions, twice a week he joins Sang’s world-class long-distance training group for easy runs led by Olympic marathon champion and Kenyan running colossus Eliud Kipchoge. “I have learned so much since training with them (the distance-running group),” he says. “They are a big motivation. Further progress came last year. On his seasonal debut in Nijmegen he ran a PB of 1:46.56. In his next outing, he scalped a further 0.89 from his lifetime best to place second in Hengelo. His progression in 2017 was frustratingly stunted by a hamstring injury and he limped to sixth spot in the heats at the Kenyan World Championship Trials in Nairobi. The issue meant he missed two months of competitive action only to return in late August in Rovereto, Italy, where Kisasy made another giant leap forward in his fledgling career by taking victory in a stunning new personal best of 1:43.94. Making his 2018 seasonal debut indoors in Dusseldorf, finishing second in 1:46.54, he also revealed another similarity to Rudisha – a lack of aptitude for running indoors. “I found it hard running around the tight turns, because I am tall,” he explains. A week-and-a-half later in the more familiar outdoor running environment he secured second spot at the Kenyan Commonwealth Games Trials, recording 1:44.72 – just 0.08 behind Jonathan Kitilit – to book his ticket on the Kenyan team for Gold Coast. In Australia, Kisasy backed up his raw talent to reveal genuine championship pedigree – the mark of any great champion. 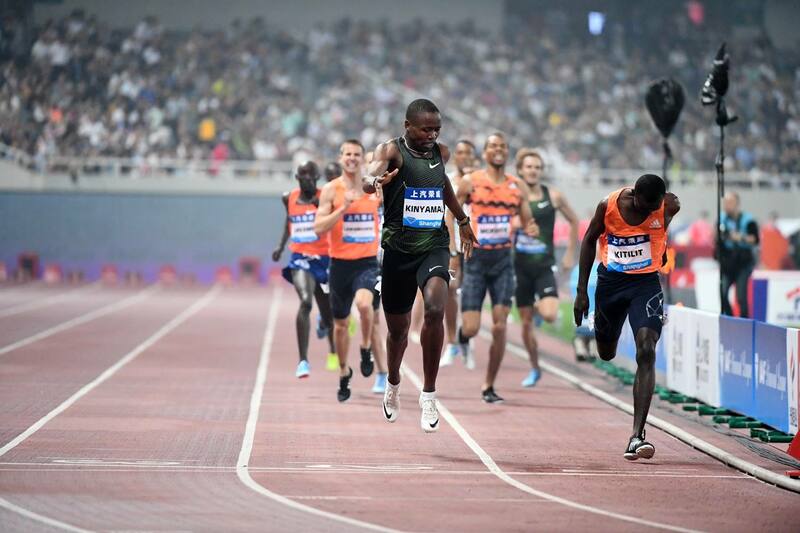 In the final, he hit the bell in third before making his winning move and kicking past the fading 2014 Commonwealth champion Nijel Amos at 250m. Holding a significant advantage down much of the home stretch he repelled a blistering late charge from Englishman Kyle Langford to clinch gold by 0.05 in 1:45.11. Aiming to win “any medal” before the Games to take victory was the icing on the cake. His Diamond League debut in Shanghai offered further evidence of his gifts. Edging a titanic tussle from Kitilit in a personal best time 1:43.91 he sent another thunderous statement to the 800m running world that he could be the man to beat for the rest of this season. “I feel I have good speed-endurance and I plan to run under 1:43 this year,” he explains of his qualities and future plans for 2018. Aged just 20 and with a little over 20 competitive 800m races in his life his best is clearly yet to come. Meanwhile, working under the astute and often patient stewardship of Sang is another positive sign. Which brings us to one final question: does Kisasy have any plans to return to the high jump? “No,” he says with a smile. “I have left the high jump in the past back in Kenya.” And after his dazzling transition into the 800m who could blame him.